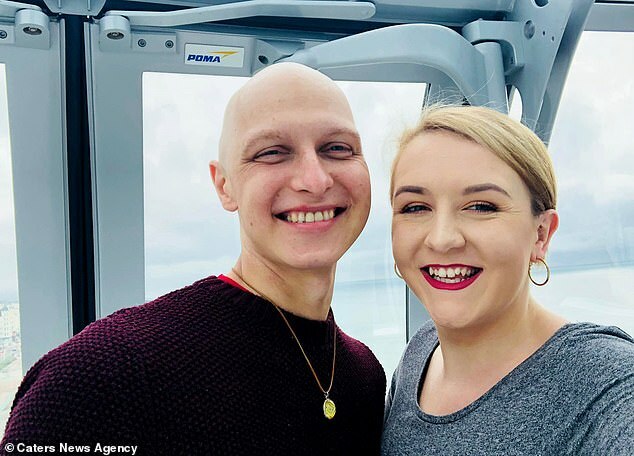 A couple have been forced to quickly plan their dream wedding after the groom was diagnosed with terminal cancer and warned he may only have six months to live. 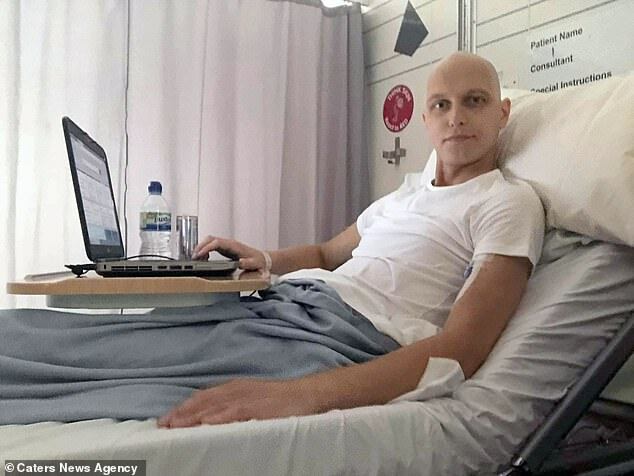 Martins Konkins, 29, was diagnosed with a rare salivary gland cancer, which caused a golf-sized ball tumour to grow on his neck, in 2016. 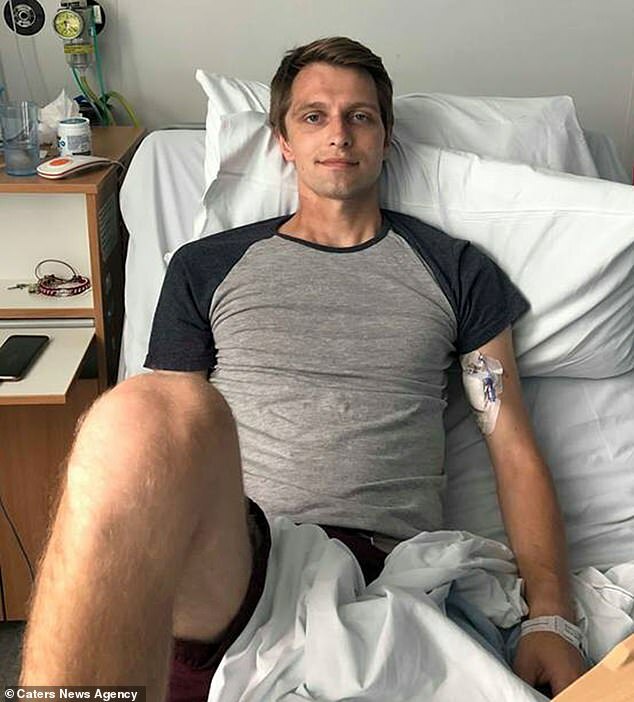 The tumour left him unable to open his jaw but, despite being given the all clear, he was told the disease had returned and spread to his lungs last June. After being given just six months to live at the time, Mr Konkins has outlived the worst-case scenario but still doesn't know how long he will survive for. He and his partner of eight years, Hannah Merrick, 26, are rushing to plan their wedding which was originally booked for 2020. Miss Merrick, 26, from Ludlow, Shropshire said: 'The whole way home we were in silence, what do you say? It was surreal. I just shut down. The couple are attempting to live their life together to the fullest, and have brought forward their wedding plans under the looming shadow of Mr Konkins's diagnosis. 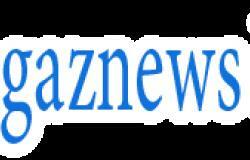 The couple became engaged in June 2017 after a romantic trip to New York and had originally planned to get married in 2020, but they have now rearranged everything. Mr Konkins said: 'After what we were told, now my goal is the wedding. 'When we got engaged we were looking at getting married in 2020, but after everything that has happened we were like "let's do it in six months". 'We don't really know what is going to happen. I know it's short, but if the worst happens I have lived a great life and done as much a possible. 'I sometimes get scared but I think I was more scared back in 2016 when I first got diagnosed with cancer.